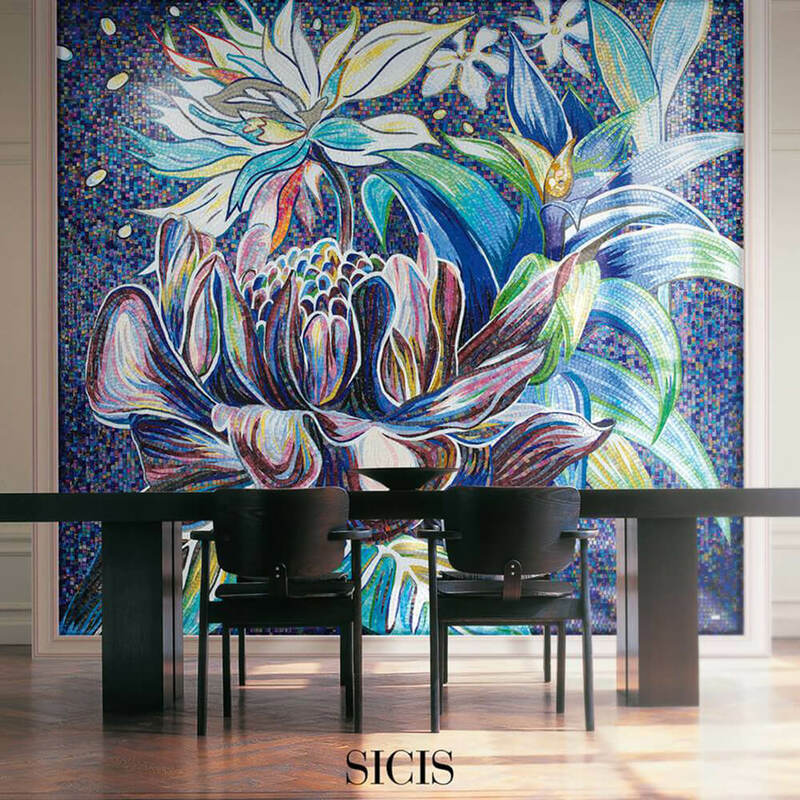 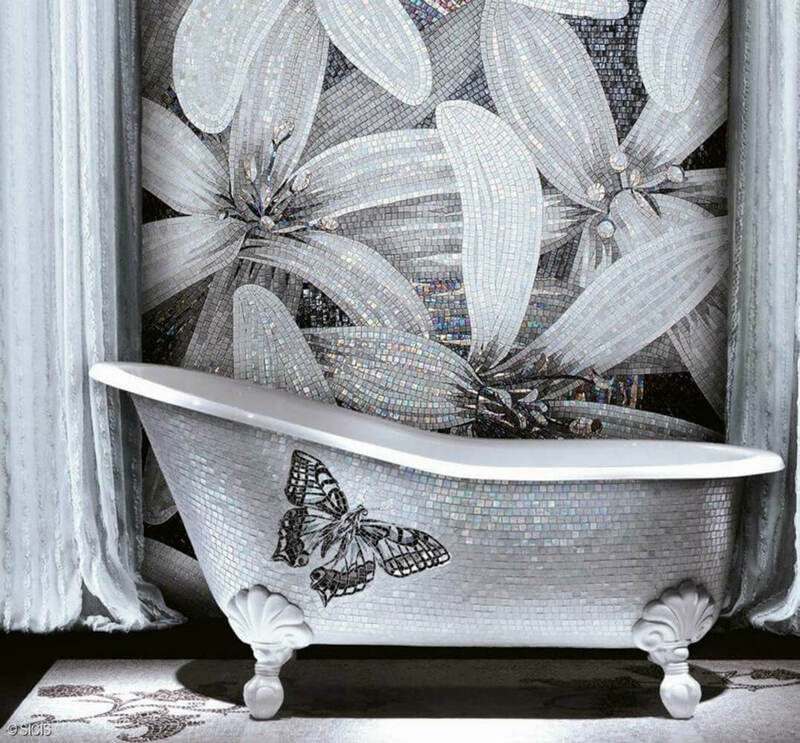 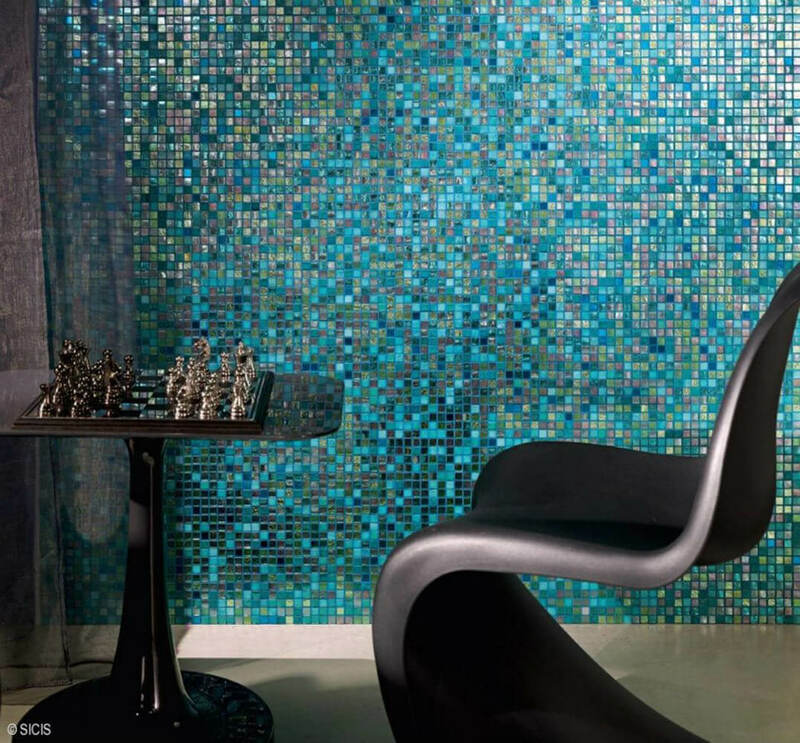 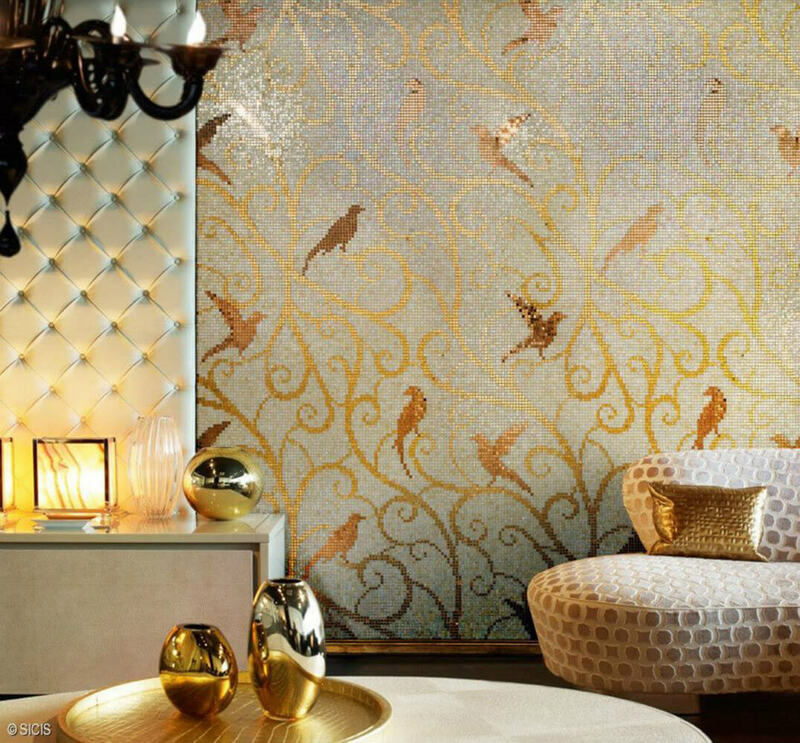 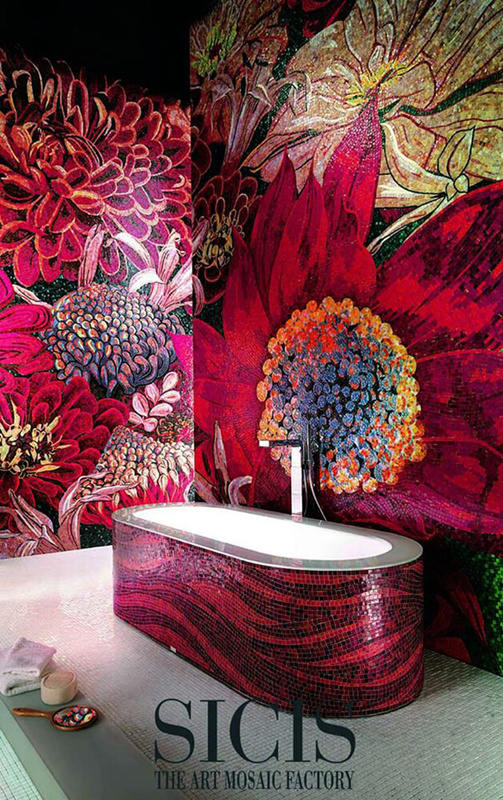 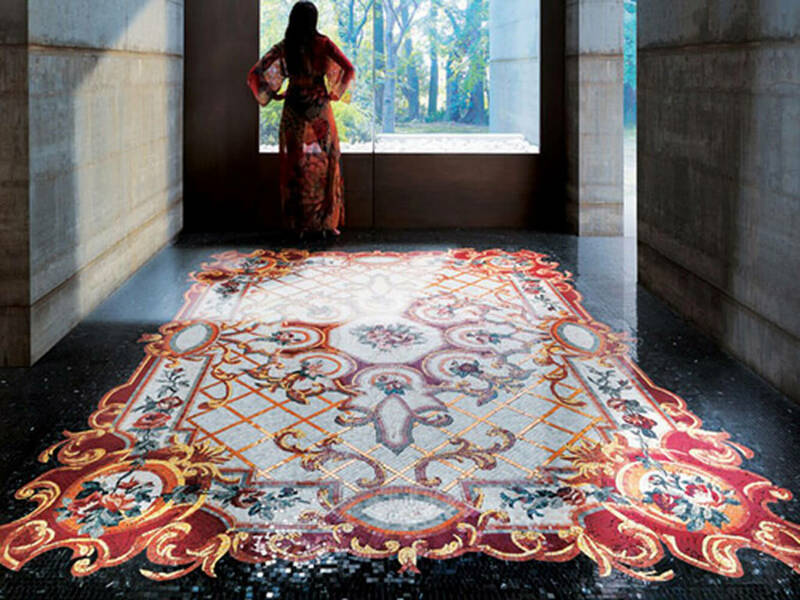 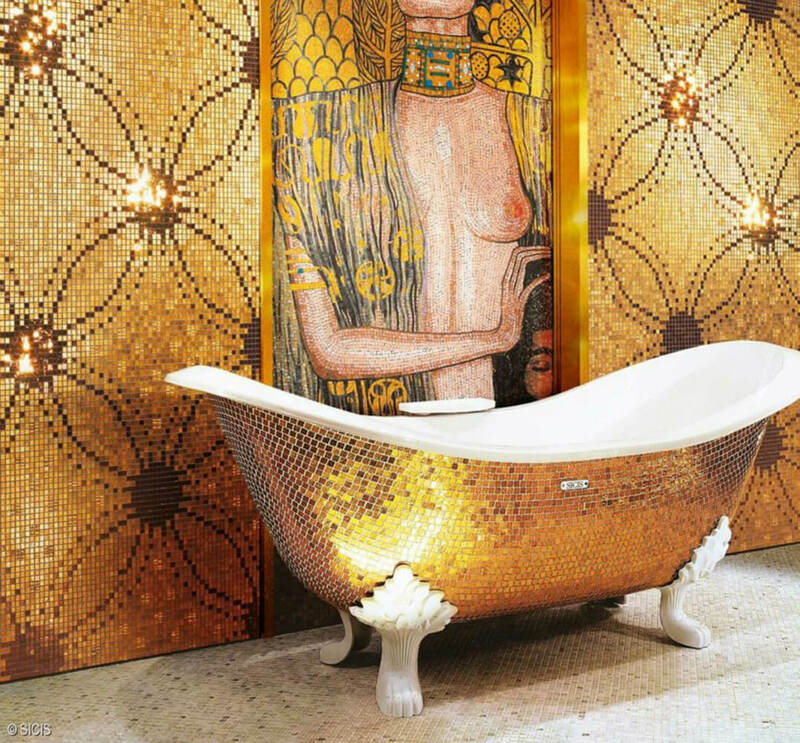 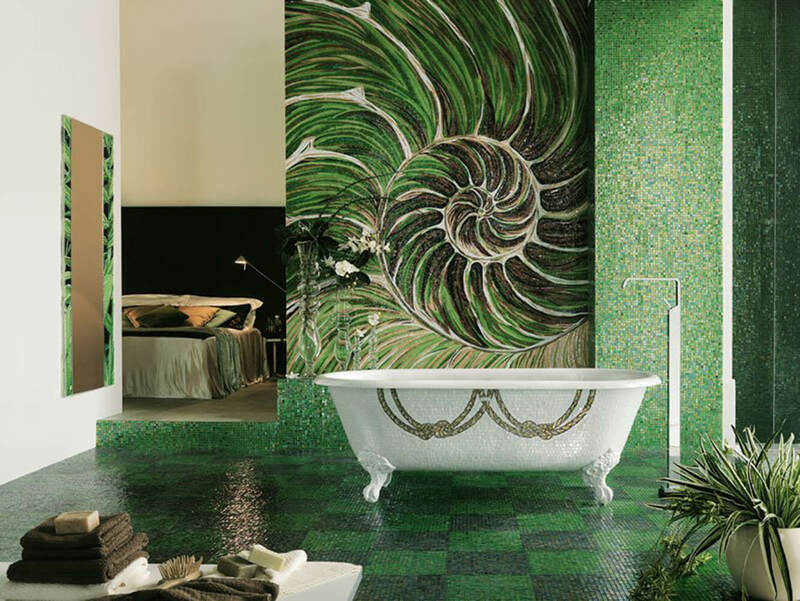 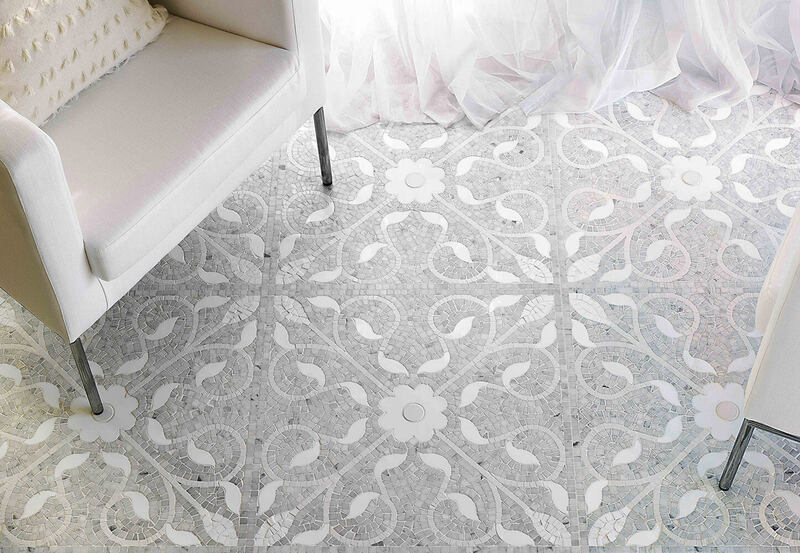 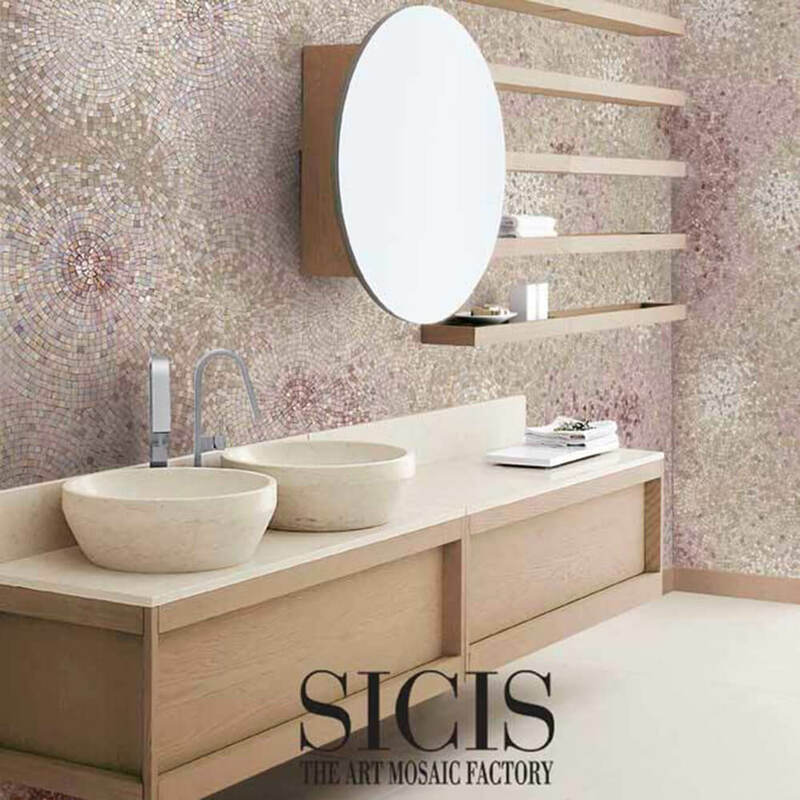 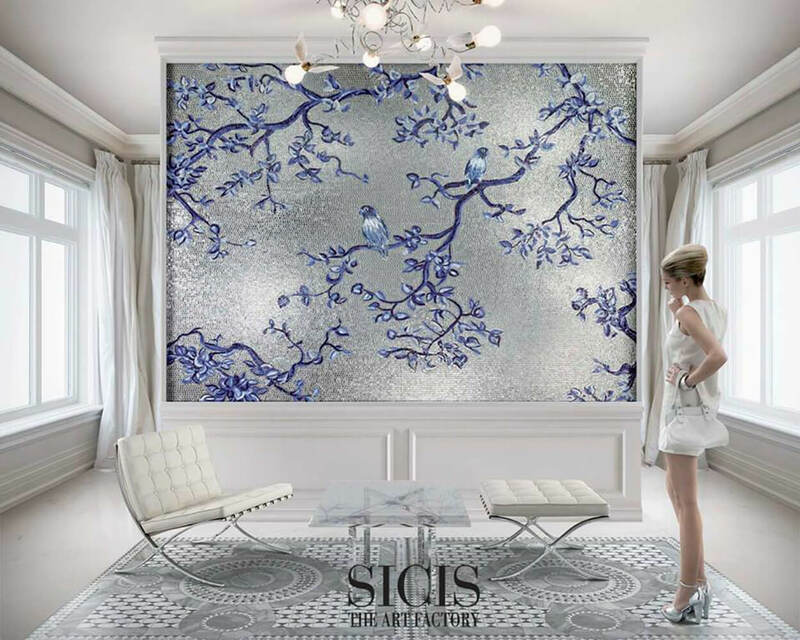 Sicis is an Italian mosaic factory who aims not only to present mosaic as a way of covering walls, but also as a form of living, creativity and art. 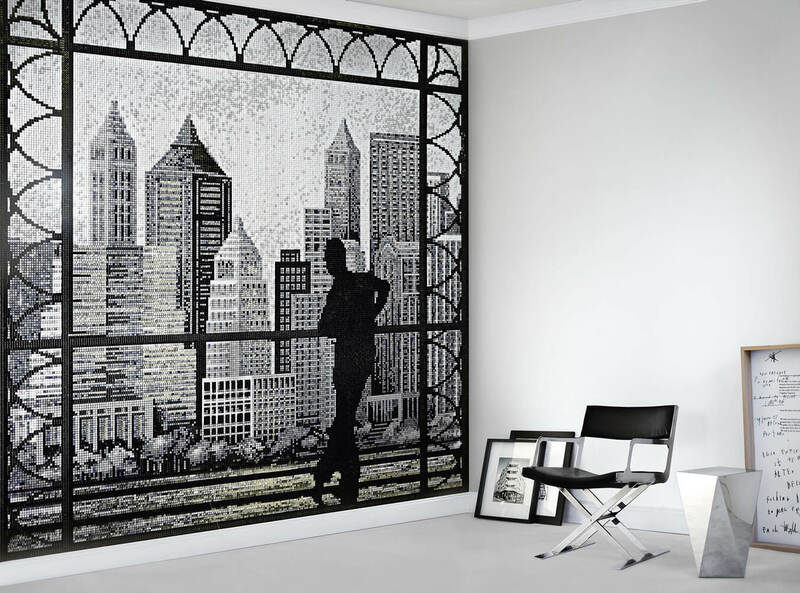 They have surely managed to fulfill that goal with their impressive collections which have become part of everyday living across the world. 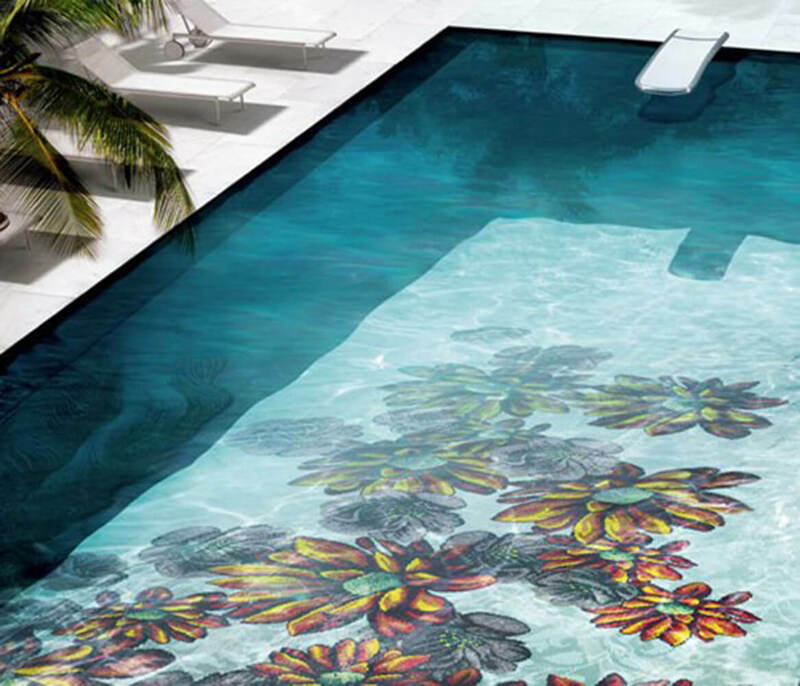 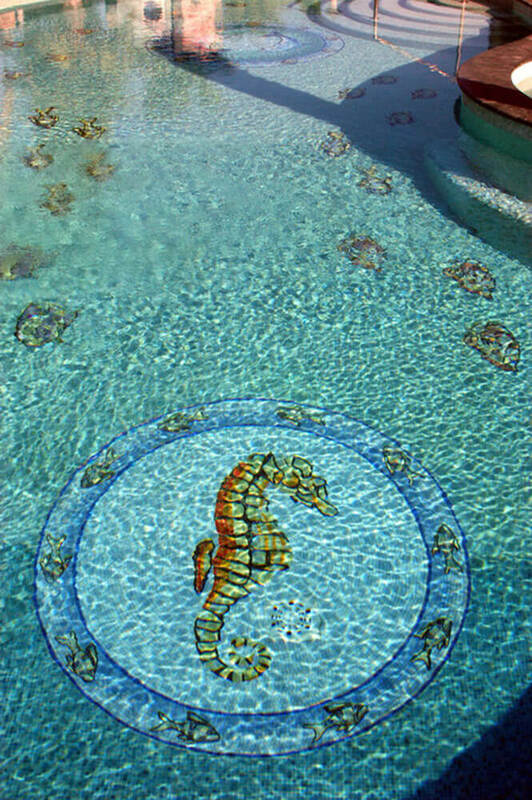 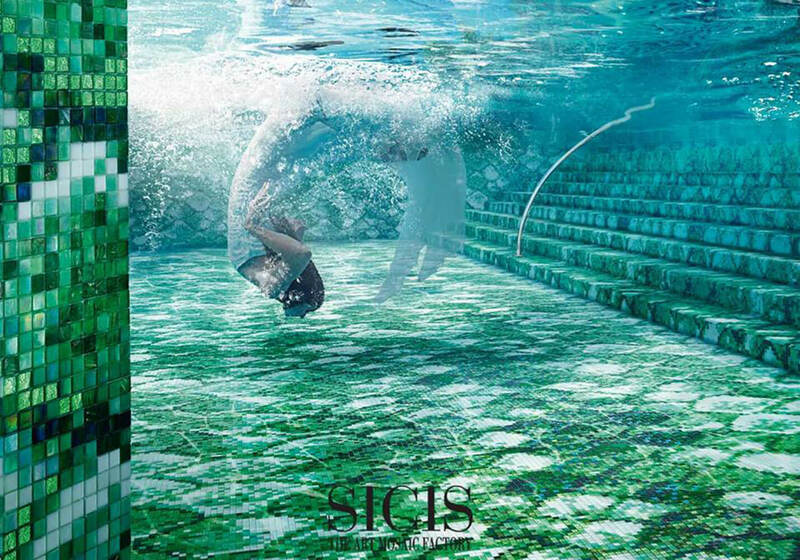 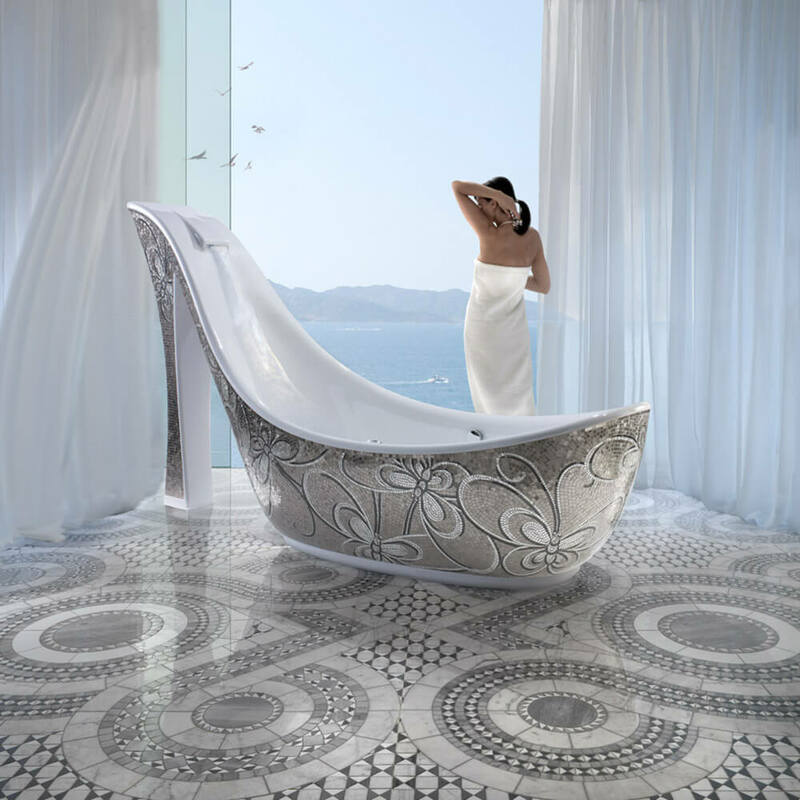 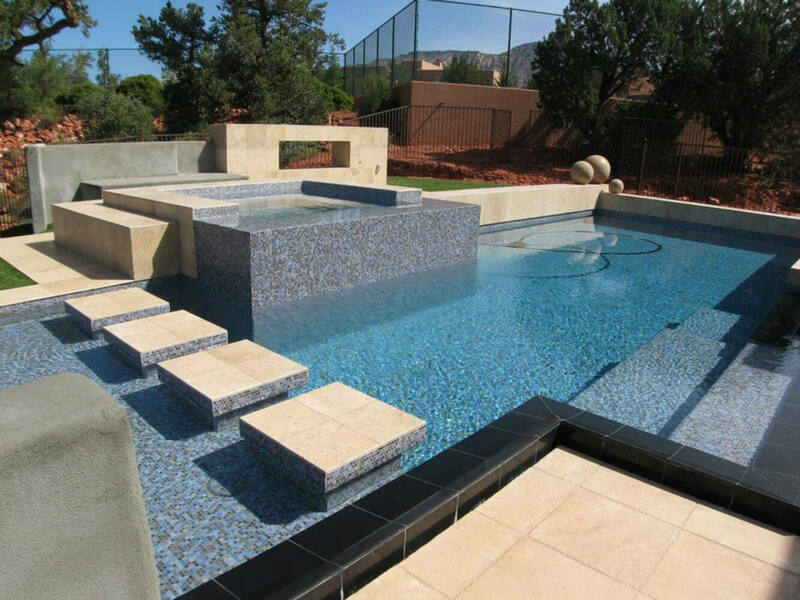 The Sicis Company offers various mosaics made of glass, ceramics, marble and steel, aimed at decorating swimming pools, interior and exterior spaces.